Coinbase, Cryptocurrency Exchanges–Finally, after months of waiting for news surrounding another coin listing, Coinbase has broken the silence on updating its limited selection of cryptocurrencies. In June, Coinbase announced to consumers through a blog post that the company would be adding Ethereum Classic (ETC). 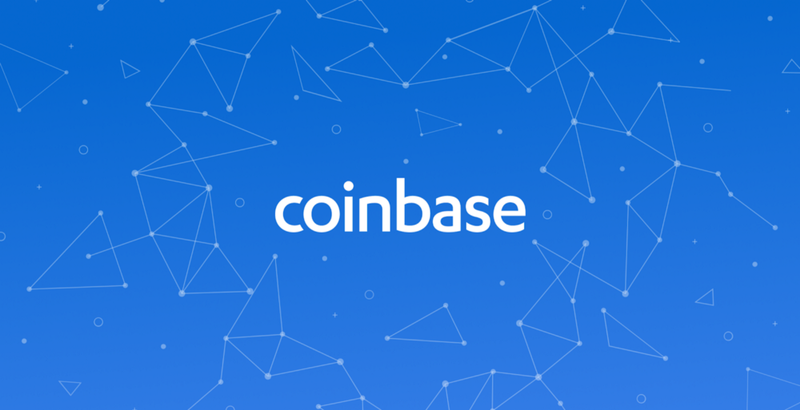 However the listing functioned more as a reprisal for Coinbase, which had previously offered ETC before discontinuing the service at the end of 2016. The move back to ETC represents a testing ground for the company rather than an actual new coin launch, as the exchange looks to avoid another Bitcoin Cash fiasco which led to allegations and lawsuits surrounding insider trading. In addition to the current listing of Bitcoin, Bitcoin Cash, Litecoin and Ethereum, Coinbase looks to capitalize on rival exchanges in offering a broader selection of assets to its userbase. While Coinbase revenue eclipsed 1 billion USD in 2017, the majority of their margin came in the month of December, when crypto trading volume reached a frenzy. Following the news of Binance posting 300 million USD profits through the first half of the year and eyeing a billion by the end of 2018, Coinbase has likely seen expanding its selection as a way to keep up with the competition while spurring greater trade-interest among its massive consumer base. Coinbase is making it clear that there is no guarantee in listing. Following the Bitcoin Cash fiasco, Coinbase is taking a measured approach to doling out news related to updating their coin selection. In the case of BCH, Coinbase had announced months ahead that they would be supporting the coin at some point in the near future, without giving specific dates. However, the pump in BCH pricing in the 24 hours leading up to Coinbase’s listing led many users to cry foul over allegations of insider-trading, essentially accusing Coinbase employees of buying BCH in the interim period. By announcing multiple coin listings, in addition to providing subversive language about the nature of partnering with these currencies, the exchange is effectively trying to cloud an exact date for the listing and thereby avoid the previous nuisance of the coin dumping in price upon launching on Coinbase. In addition to being vague on its commitment to listing the coins, Coinbase specifically states that not all currencies may be available to all regional customers within the same period of time. Which means, Coinbase is free to experiment with listing a currency on their exchange–thereby figuring out the kinks in their launch and creating a smoother user experience–prior to exposing the coin to the millions of customers located in the U.S. This gives Coinbase further leeway in implementing the new crypotcurrencies as, again, the Bitcoin Cash situation proved that the exchange was not prepared for such high volume. Besides causing the price of BCH to skyrocket to 3900 USD before plummeting back to 2800 USD in the span of hours, the Coinbase listing crashed GDAX trading for nearly a day, with BCH specific trades withheld even longer. The aftermath of the coin launch has given Coinbase clear indication that they are better served trialing their coin to a smaller audience, before giving it to the masses. While the Coinbase announcement represents momentous news for the aforementioned cryptocurrencies–effectively exposing them to millions of new customers who have yet to venture outside of the user-friendly Coinbase exchange–the company is likely planning more nuance and subversion in the listing than we previously saw with Bitcoin Cash. Look to the upcoming Ethereum Classic launch as an indicator for how things will go with these new tokens, as Coinbase seeks to rectify the mistakes of last years BCH mess.